As many of you know, Little Theatre 1 has been closed for renovations for the past several months. The construction was scheduled to be done this week just in time for ImageOut, but has hit a snag and wont be completed before the festival. 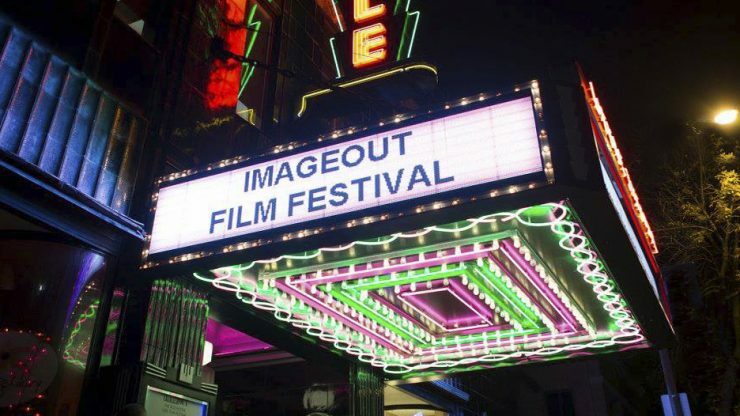 Instead of Little 1, ImageOut will be using both Little 2 & Little 3 in the back of the theater on Winthrop Street (right around the corner from our usual spot on East Avenue). We will have our own entrance to the right of the main customer entrance – don’t worry, there will be lots of signage and volunteers to direct you to the right place! In order to maintain the same capacity as we’re used to having, we will be showing films simultaneously in both Little 2 & Little 3. Film introductions will take place in one theater and be simulcast onto the big screen in the other, so that both audiences get the same experience. Both theaters are handicap accessible, but a hearing loop is only available in Little 2. Films already scheduled for Little 2, will instead be shown in Little 5. We know many of you were excited to be in the newly renovated Little 1 (we were too! ), but that will have to wait for now. Our partners at The Little have done an excellent job of making sure that everything will run smoothly and everyone will have an outstanding time at the movies. We can’t wait to see you there!